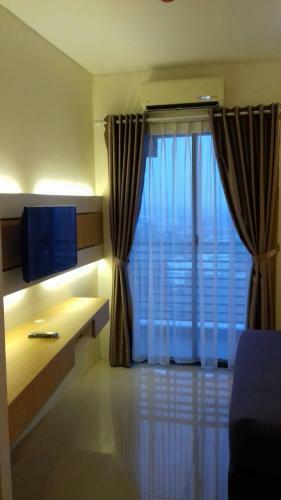 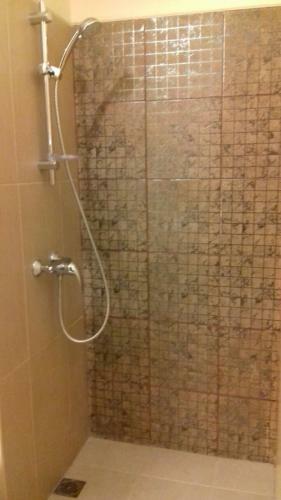 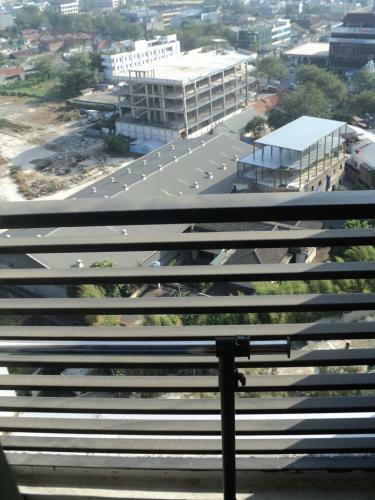 Rent Charge: Rp 7.000.000/month, includes maintenance fee. 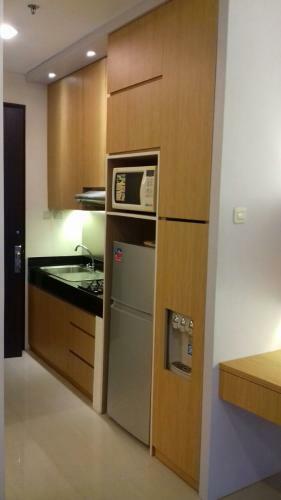 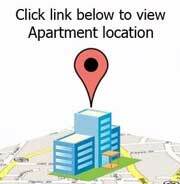 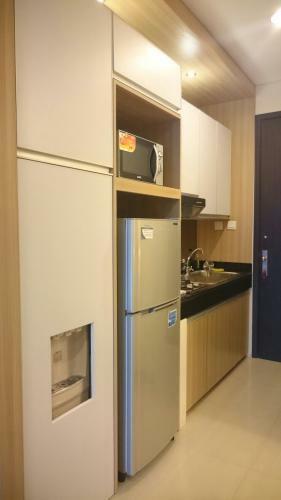 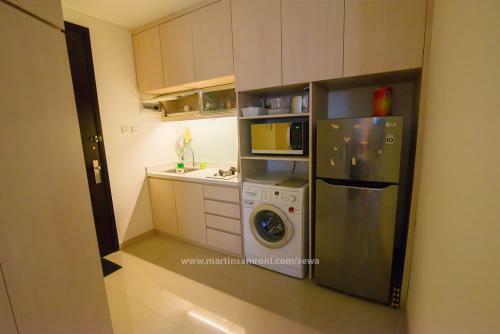 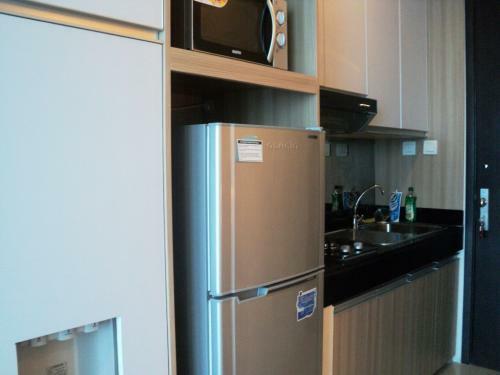 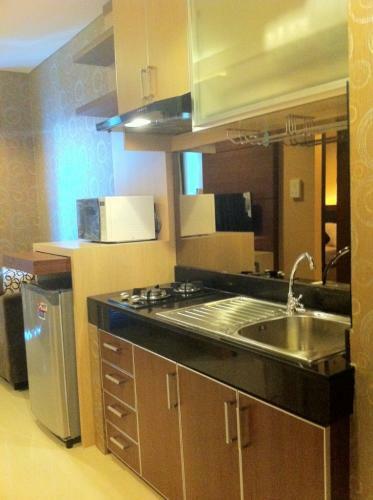 Rent Charge: Rp 6.000.000/month, includes maintenance fee. 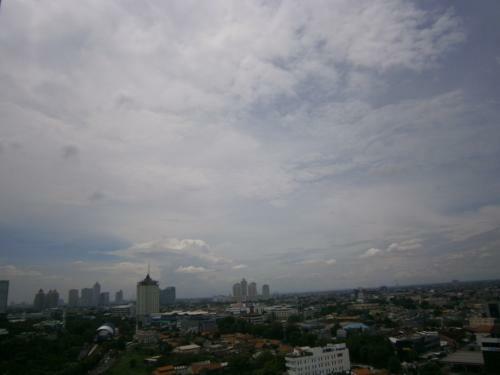 Near toll gate (to Soekarno-Hatta Airport, to Semanggi and near Toll access to Tangerang, Sumatra, Cikampek ,Java). 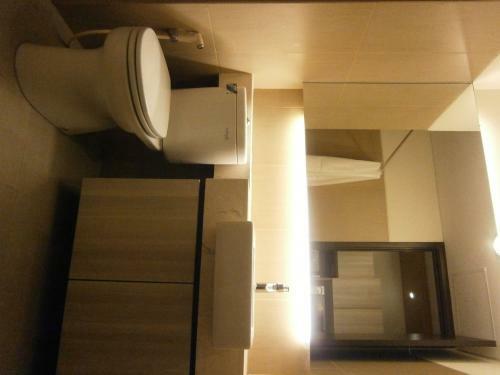 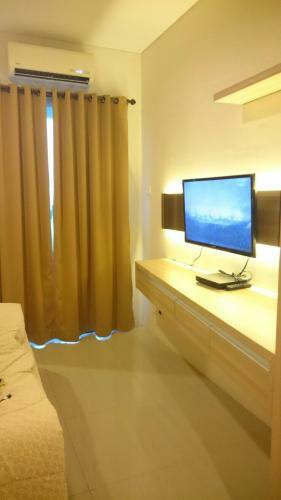 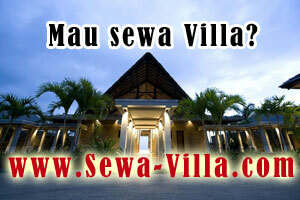 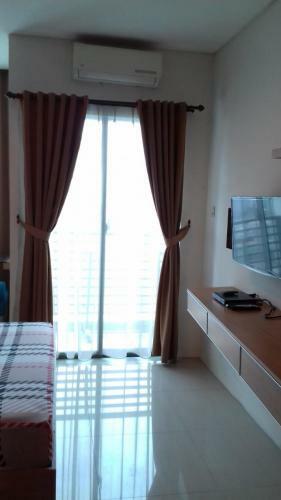 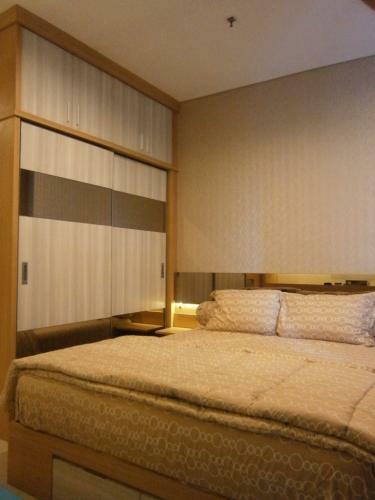 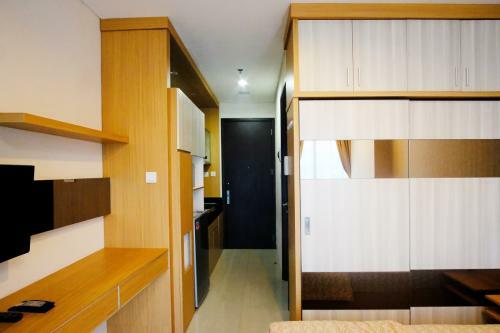 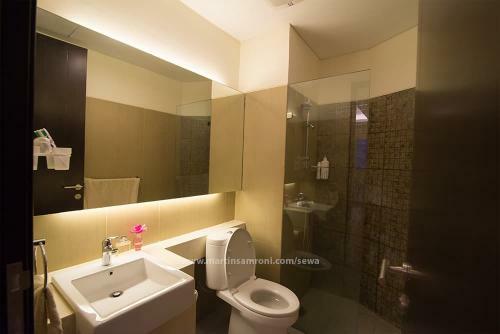 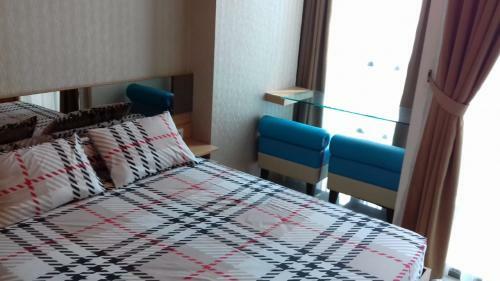 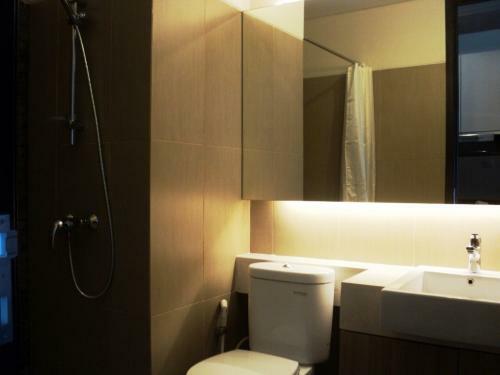 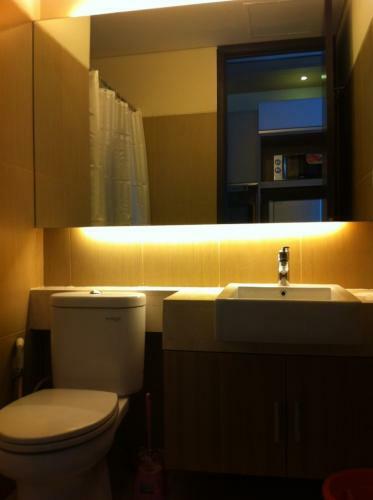 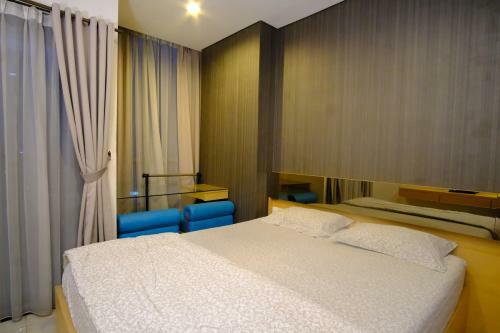 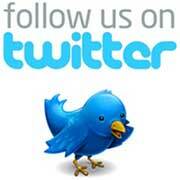 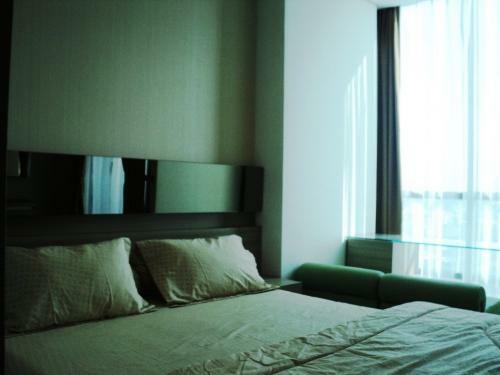 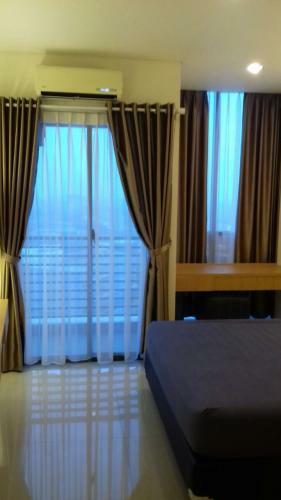 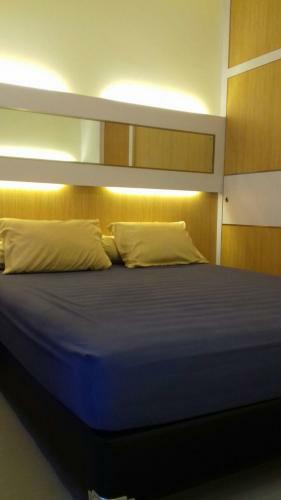 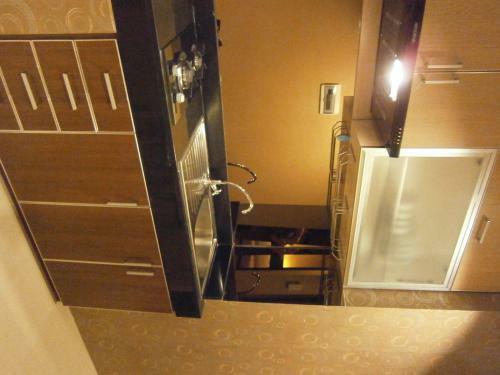 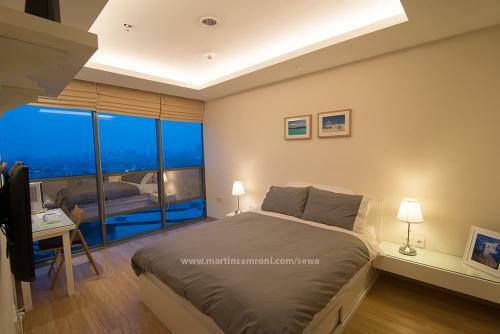 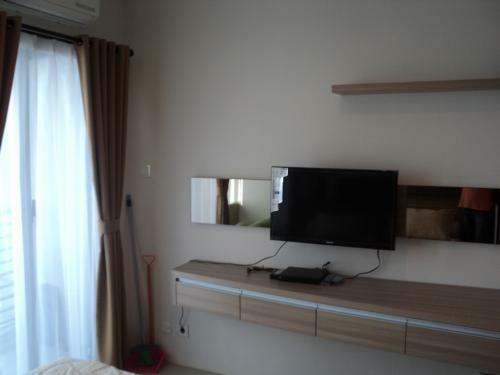 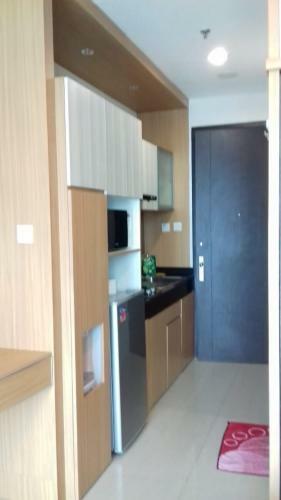 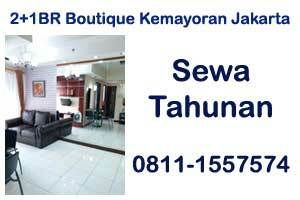 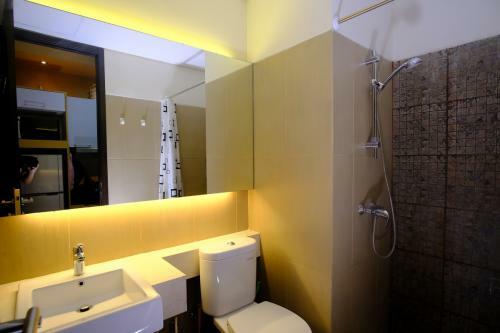 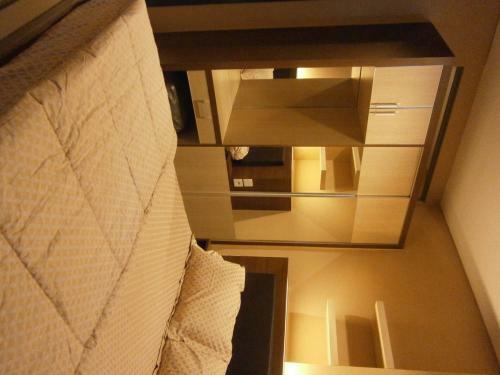 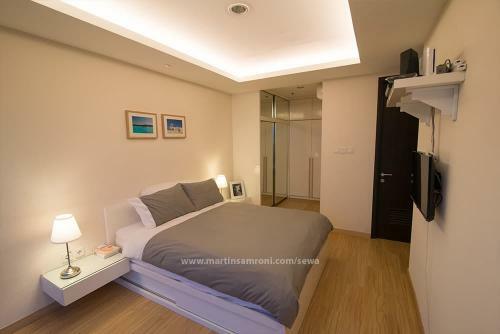 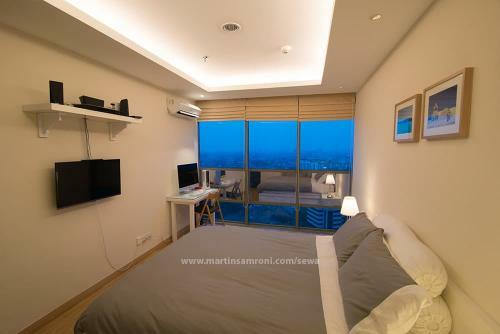 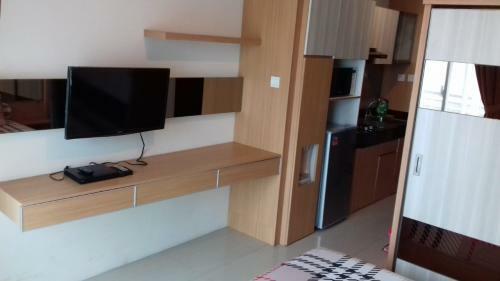 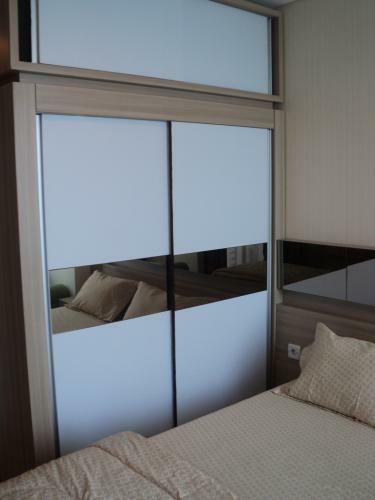 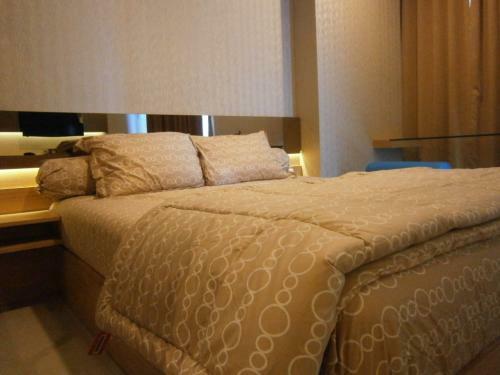 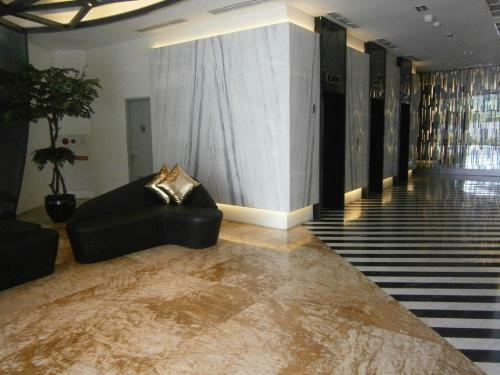 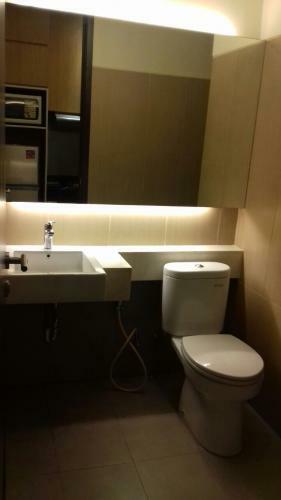 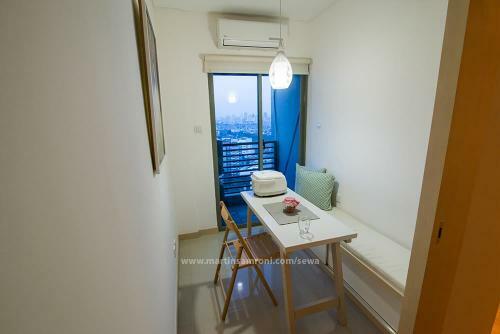 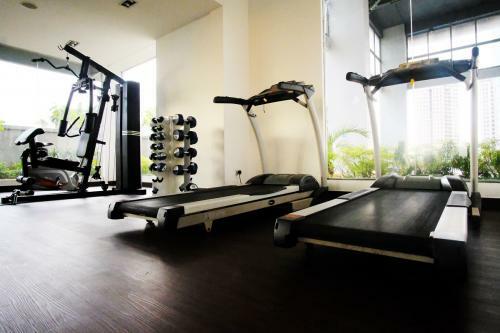 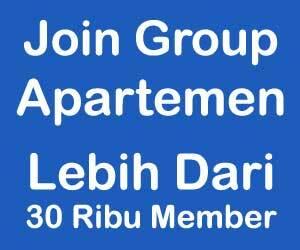 Rent Charge: IDR 6.500.000 – IDR 8.500.000 per month, includes maintenance fee. 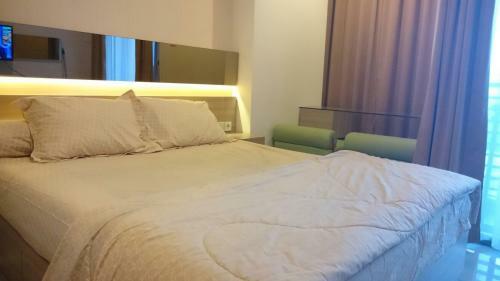 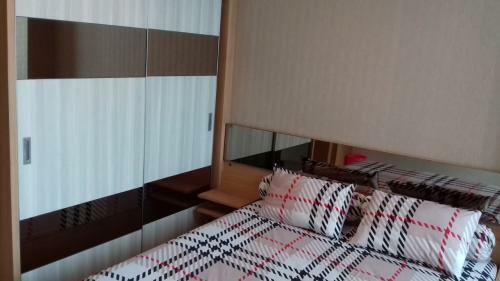 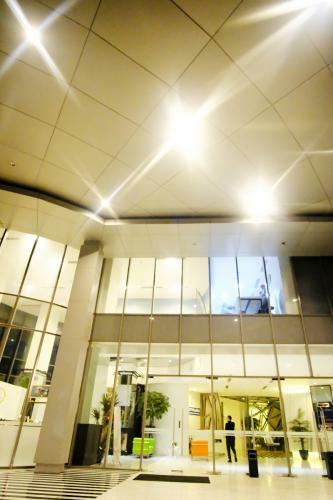 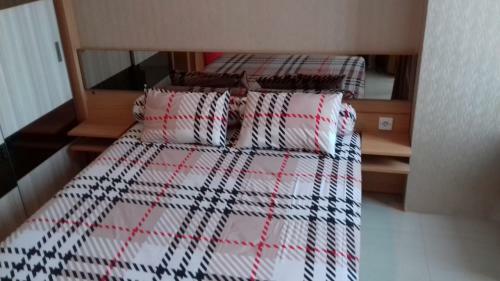 Facility: Monthly parking facility, access card, swimming pool, gym, minimart, laundry, Restaurant/Cafe, prayer room, basement parking area, 24-hours security with CCTV, children playground, landscape deck. 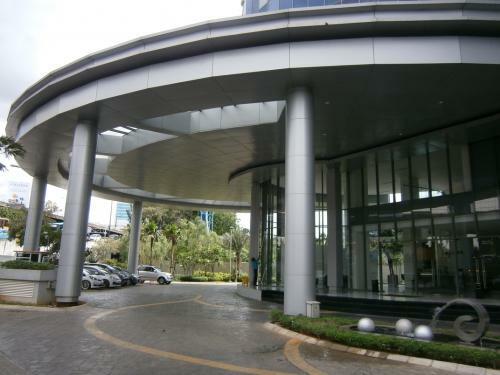 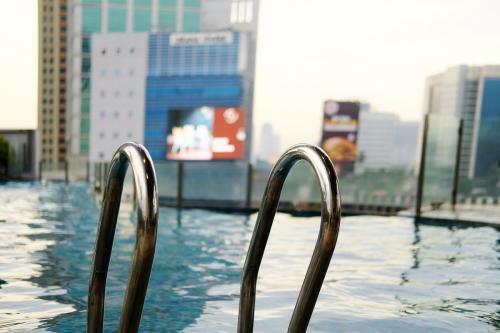 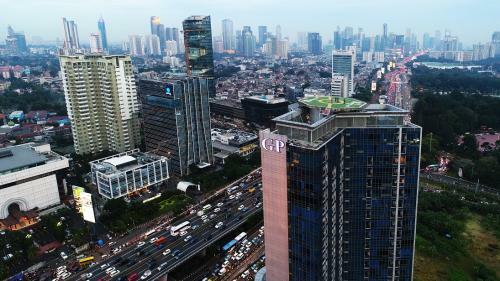 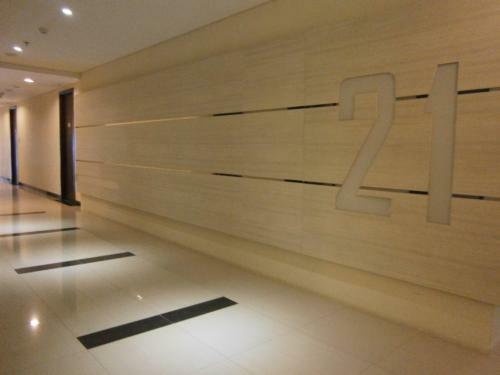 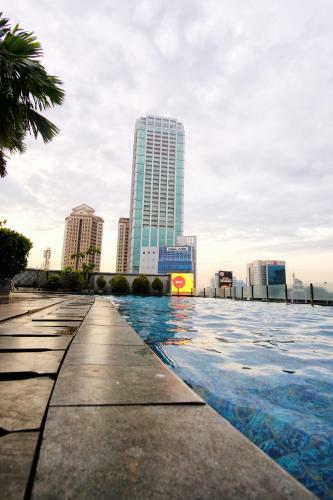 Additional Info: GP Plaza is located in Jakarta’s prestigious address that strategically connects to the city’s major thoroughfares. 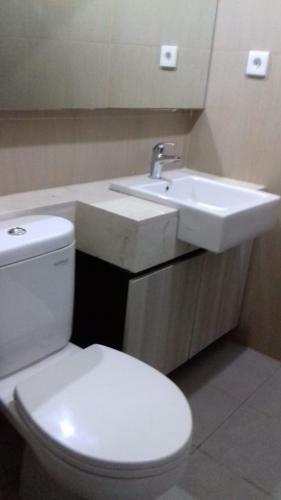 Facility: Access card, swimming pool, gym, minimart, laundry, restaurant/cafe, prayer room, basement parking area, 24-hour security with CCTV, monthly parking facility, many more.